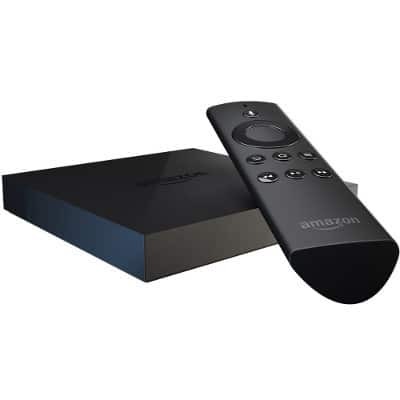 Is the Amazon Fire TV 2 the best streaming device to replace cable TV.? When you start looking into purchasing a streaming media devices, you will soon come across the Amazon Fire TV 2 among your many choices. I have read a number of Amazon Fire TV reviews and overall was not impressed with the Amazon Media Player. Here is our look at Amazon Fire TV 2 Box 4K Review. Note: Amazon announced in September that they will no longer sell the Amazon Fire TV Box. They are planning to release a new version that is more inline with Alexa and their voice-controlled smart devices. 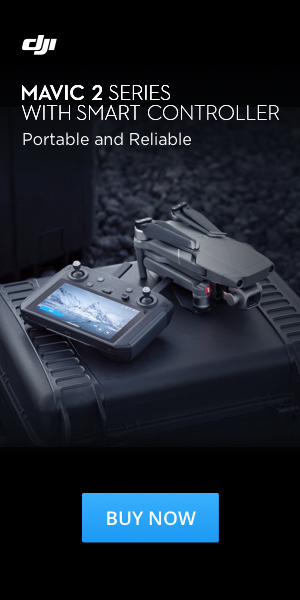 A photo and post from AFTVnews.com seem to indicate that it looks like it could be a cube version of the Echo. With 4K HDR video at 60 fps capabilities along with some more smart home integration bells and whistles. We will see what they release in 2018. There are still a number of refurbished Amazon Fire TV still available. So if you want to continue to read this post it may be of some use. Here is our review of the New 3rd Generation Fire TV and when the new device comes out we will take a look at it. Here are some other Streaming Media Player options. 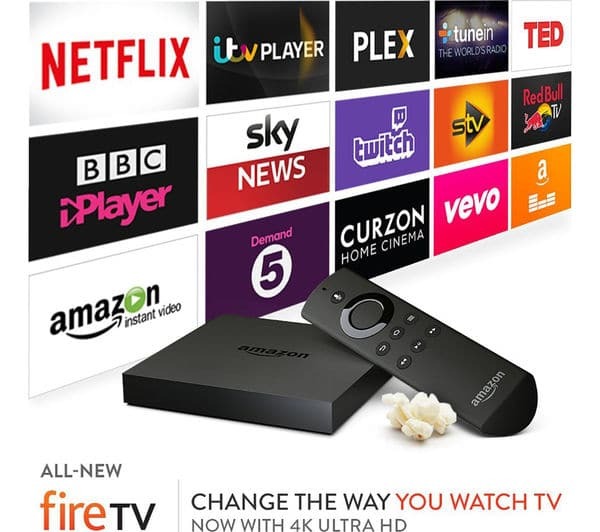 The Amazon Fire TV 2 Box has done a significant amount of upgrading and adding many new features including the added bonus, a full function voice responsive Alexa to talk to and select programming, add things to a shopping list, simply by talking to the device. The main improved features meet or exceed many of the competitor’s specs. Not many streaming media devices have 8 GB of internal storage and over all the speed of operation; the Amazon Fire is very good. There are a few things that can be improved on and as you would expect there is a little steering towards Amazon programming but you can navigate quite easily to Netflix, Hulu and many other Streaming Service providers and get along quite nicely without signing up to Amazon Prime. But they will remind you that they are there if you want to sign up. Let not forget the reason they made this device is to make it even easier for them to sell you their services. The NetFlix recommend bar is a really nice new feature. Surprising since the first menu kind of had the streaming provider buried in the menu. If you are signed into to your NetFlix app you can easily scroll through the programming and select a program or launch directly into the NetFlix app from the Amazon home screen. This was a common complaint in the past with the Amazon Fire TV. The new main menu toned down the Amazon products and made the other provider more visible to the user. If you are an Amazon Prime subscriber or are interested in their programming, they have a lot to offer. 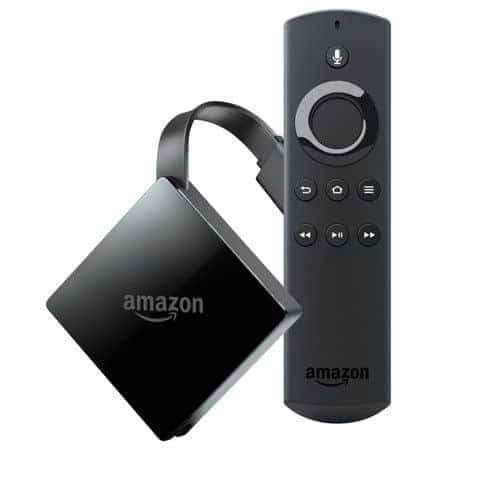 The Amazon Fire TV would be an ideal choice and work seamlessly with Alexa and voice control. They have some of the best streaming movies available and many games available. The Amazon Fire TV is also a great gaming device you can purchase an Amazon Game controller or use any other Bluetooth third party controller. Making the unit very compatible. With games being added constantly you simply download a new game and you’re off to the races. Some serious gamers may be disappointed with the games and the Amazon Controller. Although their resent updated controller has been much improved and is emulating similar style and function as the big gaming systems. Stick with an Xbox or PlayStation if gaming is your main form of entertainment. A big addition to the new Amazon Fire TV 2 is the addition of the full Alexa built in not a stripped down model but the full App that you would get from a tap device or the Echo. 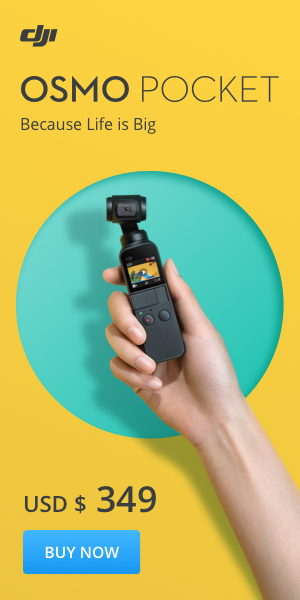 A real fun addition that lets you talk to your device help with shopping your grocery lists and effortlessly browses for music movies and any other media. Alexa will even tell you a joke if you’re feeling down. But before you get your hopes up the Amazon Fire TV is not available in Canada. 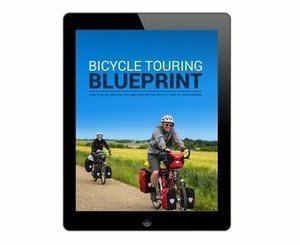 It is only sold in the US and Amazon US does not ship to Canada. If you are really set on getting one try to pick one up from a US friend. 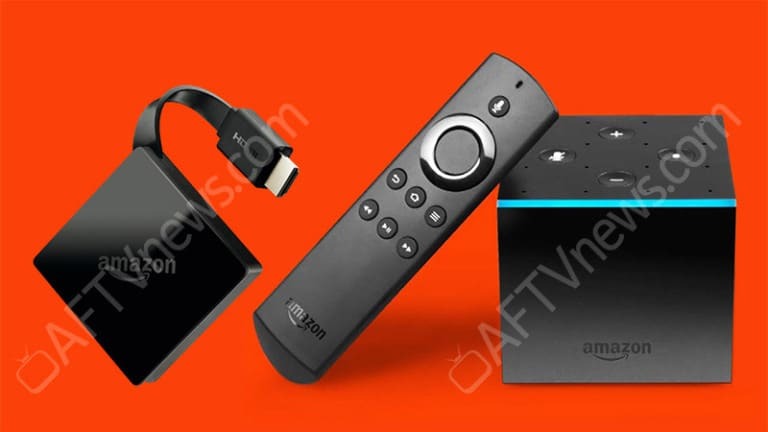 You will need to mail it to them and then you need to get it to Canada, if you don't have that option read this post How to Buy Amazon Fire TV If You Live In Canada It will cost a few dollars, but you can get Fire TV if it's worth it to you. 8 GB internal storage option to expand via the micro SD slot on the back. Set up the Amazon Fire TV is very easy, but it can take about 15-20 minutes for the first setup if there are large updates you may have to install. It may take less time if your device has the latest software updates. Simple plug in power cord and HMDI cord in a select input put batteries in remote, log into your Wi-Fi network. 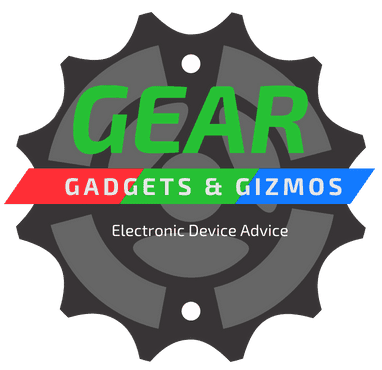 The device will check for updates and install any that are needed. Enter your account information and start watching. Voice recognition works well, integrating certain apps, such as HBO GO and Crackle. Netflix never appears in search results. The new Amazon Fire TV has a number of improvements. Sleeker remote, improved speed performance all make for a better user experience. Should present owners upgrade to the new Fire TV? Probably not. Unless you want to move up to 4K viewing. I would wait for further improvements but the new game controller is a welcome addition that can be purchased separately. As with earlier models, the Amazon Fire TV 2 is not for everyone. For people without Amazon prime membership content is limited and the 4K content pales in comparison to Roku 4﻿﻿﻿﻿. For Canadians there are better options as Amazon Fire TV is not sold in Canada. The Fire TV will probably not replace your Xbox or PlayStation when it comes to gaming. But improved performance on the new Amazon Fire TV makes the gaming experience pretty impressive. If you are into gaming adding a newly improved game controller will make gaming more enjoyable or purchase the gaming edition is the better value. At around $100 the improved Amazon Fire TV with its addition of 4K and bonus Alexa voice control capabilities that can do much more than just search for TV and movies. If you are a prime member and use Amazon services. I think you will enjoy the Amazon Fire TV. As stated above Amazon is no longer selling the Amazon Fire TV Box. But there is still a number of refurbished Amazon Fire TV still available.